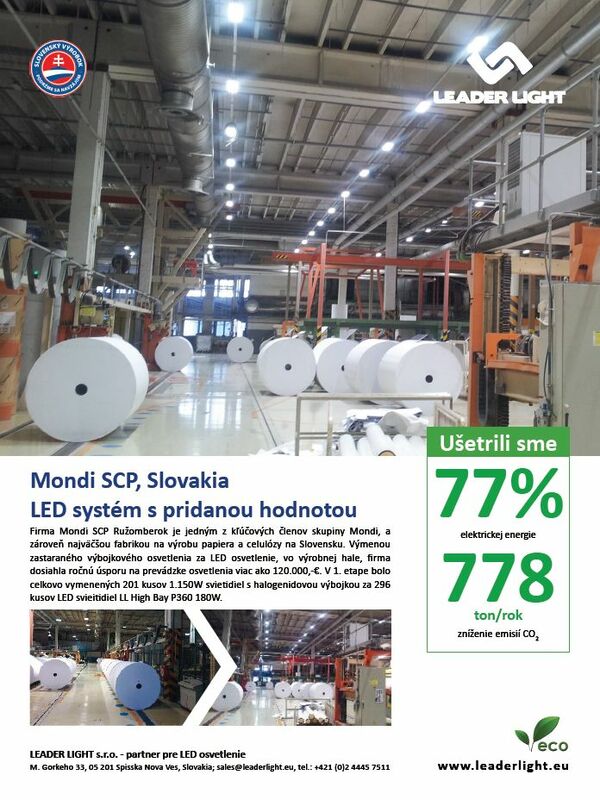 The real energy save 77%. 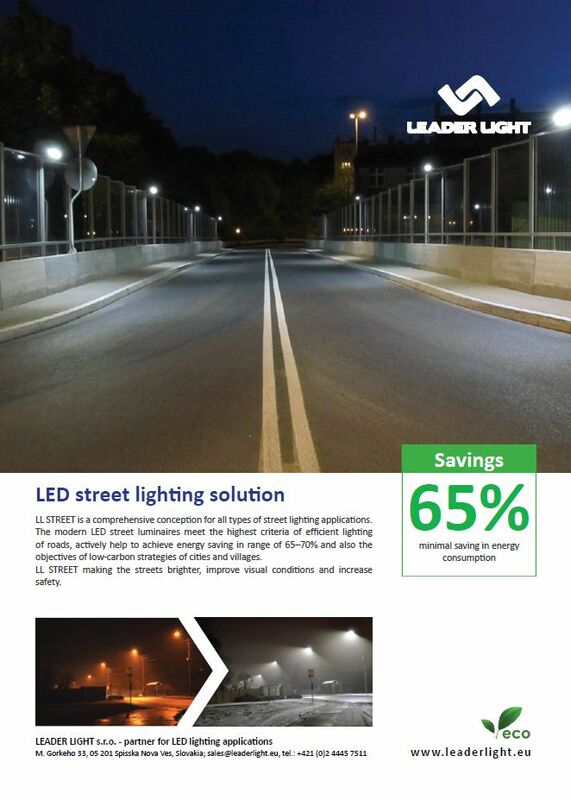 It is a modern energy efficient lighting solution with minimal maintenance costs and long lifespan of lighting system. 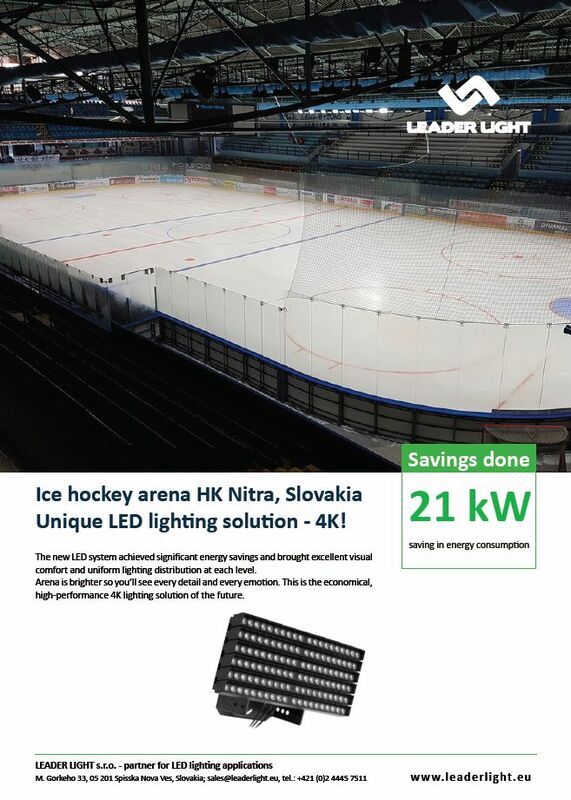 LED lighting for ice hockey arena with real energy save 65%. 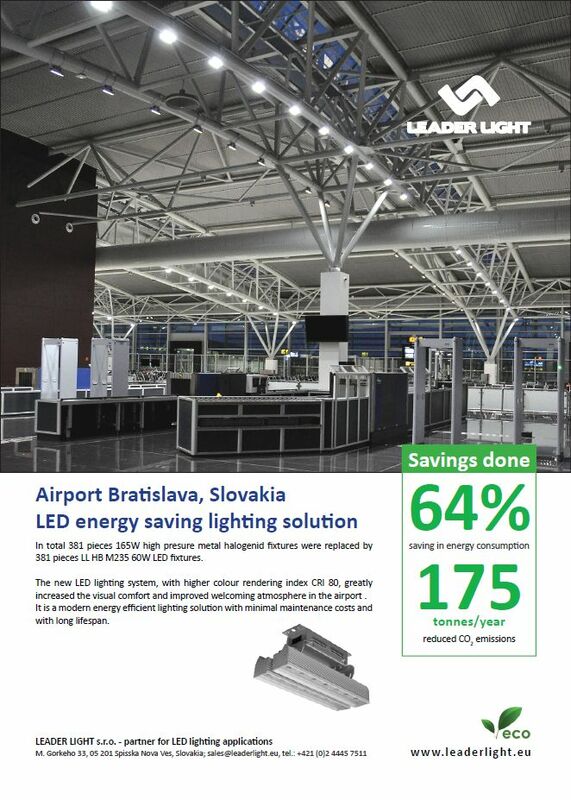 The new 184 pieces LED fixtures result in energy savings of 65%, with a return on investment in under 36 months. The atmosphere in the airport is welcoming. 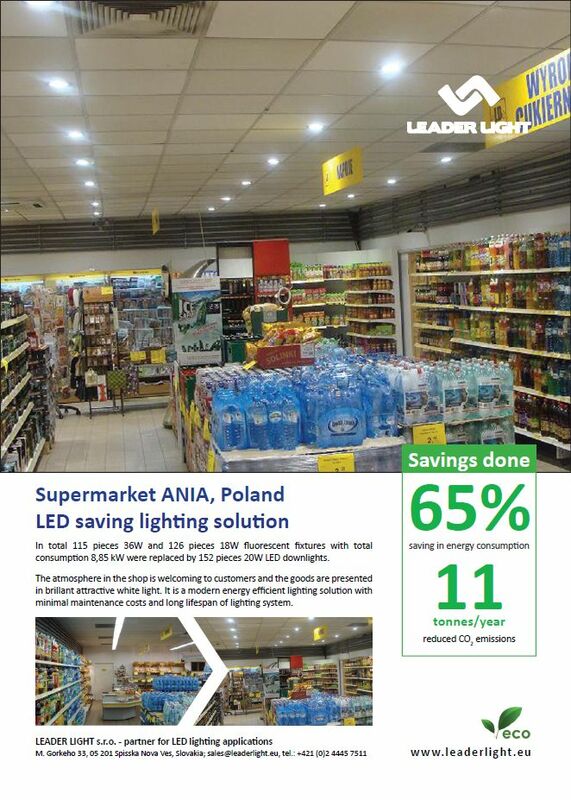 It is a modern energy efficient lighting solution with minimal maintenance costs and long lifespan of lighting system. The atmosphere in the shop is welcoming to customers and the goods are presented in brillant attractive white light. 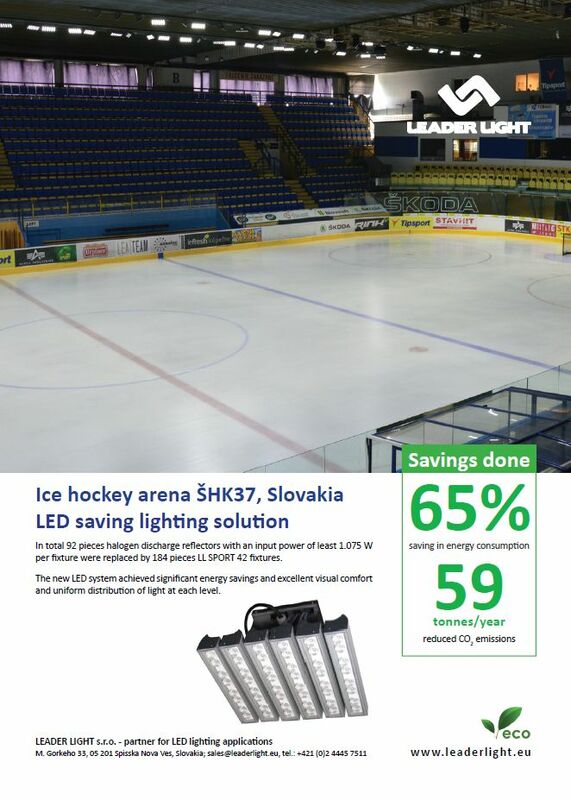 It is a modern energy efficient lighting solution with minimal maintenance costs and long lifespan of lighting system.